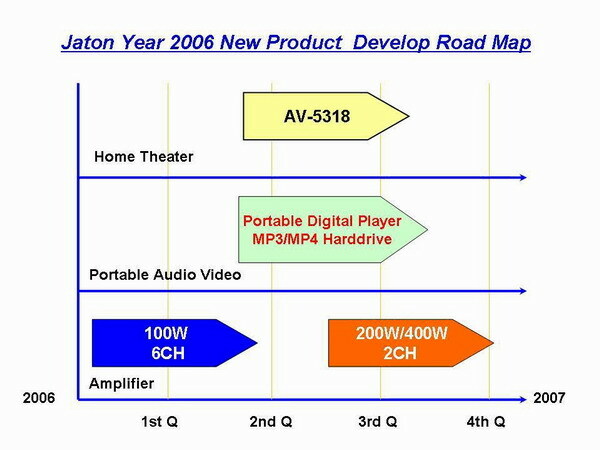 Jaton’s latest revolutionary product line, ANV Home Theatre System, is developed and first introduced in 2005. Various models of transformer powered 5.1 speaker systems that include the AV-318, AV-152, and AV-515 are released. This year, Jaton develops our first model of RC5000 Pre-Amp Receiver which completes the whole integrated home theater system from the digital signal processing at the very beginning to maintaining outstanding sound performance produced by our transformer powered amplifier. At the end of year 2005, Jaton also launched our iRok 6-in-1 Digital Audio MP3 player which is packed with all the latest technology with a mini size casing. 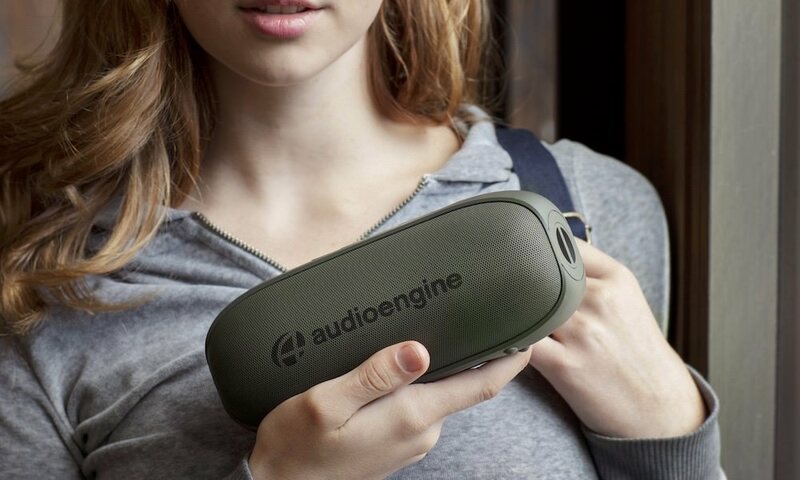 Better yet, it is just the beginning of Jaton’s whole new portable audio/video product line. We will continue our research and development of all kinds of different portable devices in year 2006 to always bring out the best for our customers. 2nd Quarter – AV-5138 combine 6 channels digital decoding into our AV- 318 mini speaker systems to provide the best digital 3D experiences for movie and gaming consoles. 2nd Quarter – The newer generation Portable Digital Audio Video Player With new DSP technology, the high capacity storage, multi format play back, condense size, clearly display, energy save and rechargeable battery. 2nd Quarter – 100 watts each channel, 6 channels, maximum total of 600 watts power amplifier. 3rd Quarter – 200 watts, 2-channel by-wire total 400 watts power amplifier with exclusive separate High, medium, and low frequency can be adjustable to your preference when amplifying to suit your different listening pleasures, an ultimate amplifier for the extreme audio.